Aris Quartett debut CD release - Aris Quartett Homepage! 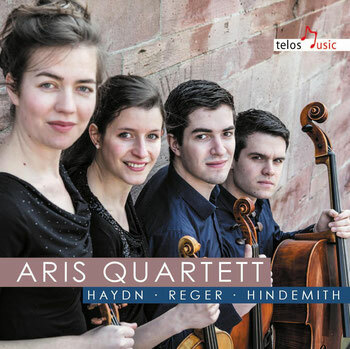 The debut CD of the Aris Quartett with works of Jospeh Haydn, Max Reger and Paul Hindemith will be released by Telos Music Records in december 2015. You can order this CD here!